This is called the system software because it is the software that provides the infrastructures on which other computer programs/applications (runs). It is the most important software in a computer. 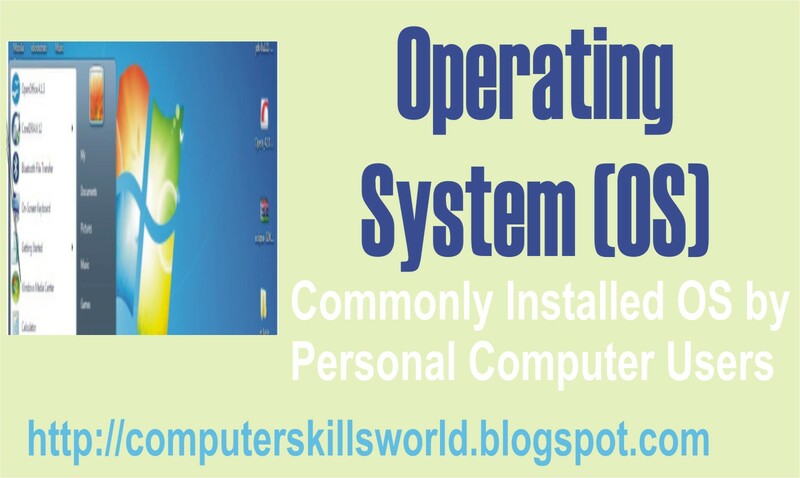 There are different types of Operating System (OS). Dome of them are premium software while others are either free or open source software. Both the premium and open source OS have similar functions but with varying capacities and uniqueness. The following are the most common premium operating systems in no particular order. 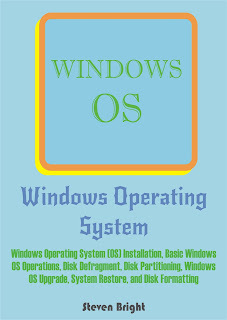 Windows Operating System is designed by Microsoft Corporation and primarily targeted to Intel architecture based computers. It is the most licensed Windows Operating System in the history of personal computers. It was first released in 1985, as an operating environment running on top of MS-DOS, which was the standard operating system shipped on most Intel architecture personal computers at the time. In 1995, Windows 95 was released which only used MS-DOS as a bootstrap. Over the years, Windows Operating System families now have newer editions like Windows XP, Windows 7, Windows 8, and Windows 10 and many Windows Server OS. macOS is a line of open core graphical operating systems developed, marketed, and sold by Apple Inc. , the latest of which is pre-loaded on all currently shipping Macintosh computers. It is the successor to the original classic Mac OS, which had been Apple's primary operating system since 1984. Unlike its predecessor, macOS is a UNIX operating system built on technology that had been developed at NeXT through the second half of the 1980s and up until Apple purchased the company in early 1997. This is an operating system based on the Linux kernel and designed by Google. It is developed out of the open in the Chromium OS open source variant and Google makes a proprietary variant of it. It will interest you to know that Chromium OS targets computer users who spend most of their time on the Internet, and hence it is mainly a web browser with limited ability to run local applications, but has a built-in file manager, media player, and Android apps support. It mainly relies on Internet applications used in the web browser to accomplish tasks such as word processing and it is the operating system shipped out in Chromebooks. This is mainly for Phones and Tablets. It is a mobile operating system developed by Google, based on the Linux kernel and designed primarily for touch screen mobile devices such as smart phones and tablets. It user interface is mainly based on direct manipulation, using touch gestures that loosely correspond to real-world actions, such as swiping, tapping and pinching, to manipulate on-screen objects, along with a virtual keyboard for text input. In addition to smart phones devices, Google has further developed Android TV for televisions, Android Auto for cars and Android Wear for wrist watches, each with a specialized user interface. variants of the Android OS. It is also the OS used on notebooks, game consoles, digital cameras, and some other electronics. The following are the most common free or open source operating systems in no particular order. Unix was originally written in assembly language. It was later rewritten in C, developed into a large, complex family of inter-related operating systems which have been influential in every modern operating system. Note that the Unix-like family is a diverse group of operating systems, with several major sub- categories including System V, BSD, and Linux. "UNIX-like" is a term commonly used to refer to the large set of operating systems which resemble the original UNIX. Linux is UNIX-like operating system. The Linux kernel originated in 1991, as a project of Linus Torvalds, while a university student in Finland. He posted information about his project on a newsgroup for computer students and programmers, and received support and assistance from volunteers who succeeded in creating a complete and functional kernel. Although Linux is Unix-like, it was developed without any Unix code, unlike BSD and its variants and because of its open license model, the Linux kernel code is available for study and modification, which resulted in its use on a wide range of computing machinery from supercomputers to smart-watches. Ubuntu is a Debian-based Linux operating system, with Unity as its default desktop environment. It is built on Debian 's architecture and infrastructure, to provide Linux server, desktop, phone, tablet and TV operating systems with an operating system. Conservative and substantially beneficial low-risk bug fixes. Any of these operating systems can definitely satisfy your OS need depending on the kind of computer user you are. Although, for the sake of software programs or applications compatibility, it is always better to go for the popular and most commonly used ones like Windows OS, Mac OS, and Linux OS. You can check out my book which is Live on Amazon. Operating System is system software that manages computer hardware and application programs. 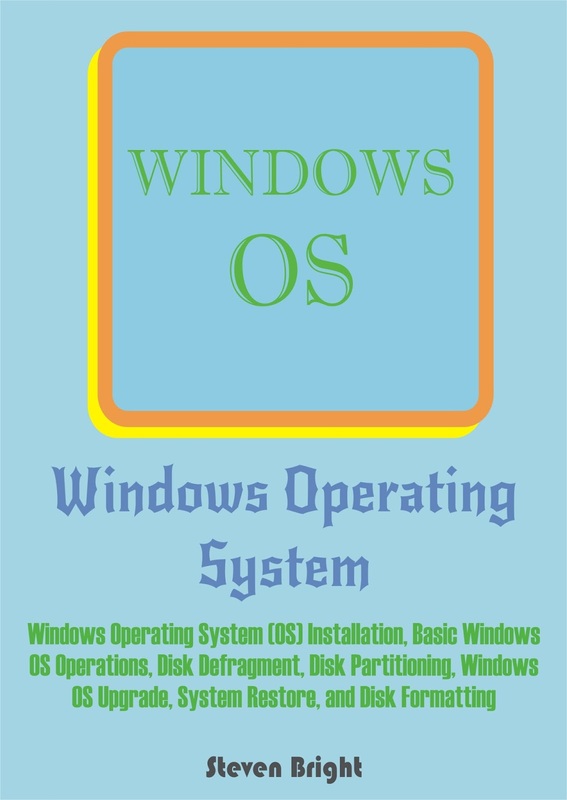 It is the most important software that runs on a computer; while Windows Operating System which is a graphical user interface operating system developed by Microsoft is the operating system most personal computer users installed on their computers. Add any feedback you have using the comment box on this post. You can also check out this my blog post here if you need any further clarifications on the Payoneer Bank account opening and entering the account details in your Amazon KDP account. Android Application development is a trending technology area at the moment and having the skills set for this is very good and an improvement avenue for seasoned programmers and great place to start your programming career as a newbie or beginner. The basic foundation required is Java programming. But you as kick start your learning process with android Application development as long as you are a fast learner and you put in the required attention and dedication. This is a highly professional cross-platform SDK platform created and regularly supported by Oracle Corporation.With a goal of providing specific implementation of Java SE, Java EE and Java ME platforms developers from all around the world use it. Because of its strong development support, this SDK package represents the most popular and widely used Java SDK platform for creation of both enterprise projects and open-source projects of all sizes. Popularity of Java Development Kit is present not only because of the absolutely astonishing set of tools, services and features that this package offers, but also because in late 2006 Oracle released this SDK under the GNU General Public License, making it free for everyone. 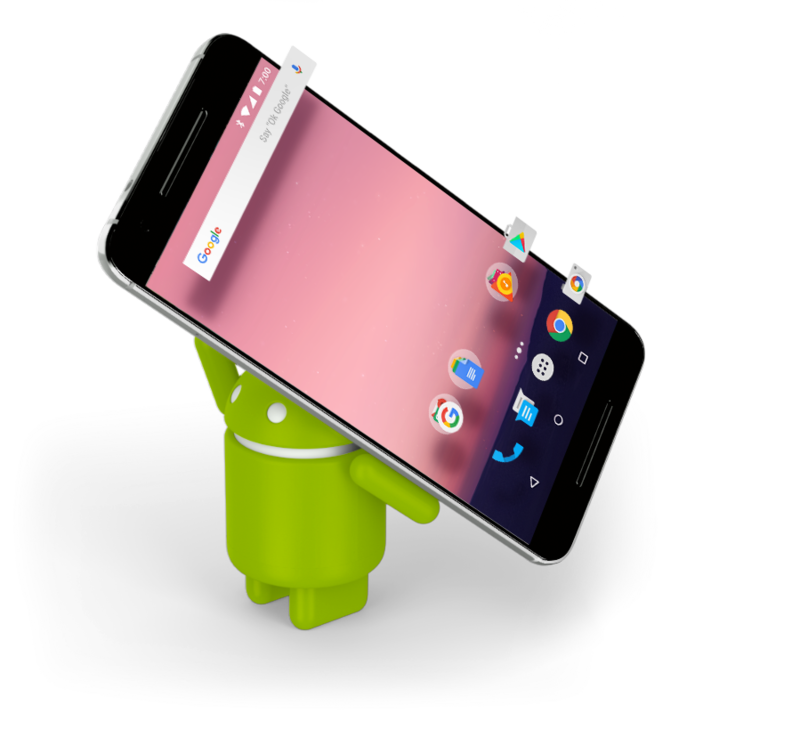 This is the official software development package for developers who want to create Android Applications that can take full advantage from entire Android hardware and software ecosystem. With fully integrated software stack that enables seamless access to SDK tools, plugins and utilities, anyone can easily start producing your first Android applications. The core parts of Android SDK including Tools, Android Platform Tools, latest Android platform , and latest Android system image for emulator are already included in the package. However, according to your own requirements, you can change system images and create your application for any android OS version you require. This is an open source IDE package whose projects are focused on building an extensible development platform, runtimes and application frameworks for building, deploying and managing software across the entire software lifecycle. compatibility checking (various android devices and screen size, including tablets), and many other tools that can help developers to better automate process of coding and enable quicker iteration and discovery. Android Studio features all of those tools, including many that can help programmers to easily create their android-based project from conception to final distribution. That includes tools for design, test, debug, compiling and profiling your app. Note that it is an alternative to Android SDK. You will need to first install Java Development Kit (JDK) because the other once requires Java runtime environment which is a component of JDK before they can be installed. Once you successfully install JDK, the next thing is to set its path. You can now install the other two softwares that is Android SDK and Eclipse. After that, you should now get set to develop your first android application. To accelerate your learning, you search for video and any other android development tutorials online. Professions and Associated Software Programs. 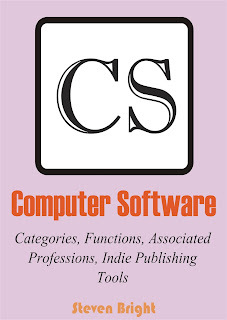 Book/Digital Publishing Tools and Software. You can use the comment box to give me any feedback. Apache OpenOffice software is an office and business productivity tool that you can use its programs to typeset and produce professional documents, prepare presentation document for delivery to an audience, analyze and perform computations, design graphics, etc. Apache OpenOffice is an open-source office software suite that is very proficient and help you to save the money that you could have used to get a premium office software. It is a free and proficient application without any form of restrictions as you can save your Apache OpenOffice Writer document as a .doc file for instance to make it compatible with Microsoft Word. For independent authors, Apache OpenOffice Writer document exported as PDF is of a higher quality to same done with Microsoft Word because of its better image output. It also comes preloaded with lots of images in its gallery which you can use in your work. 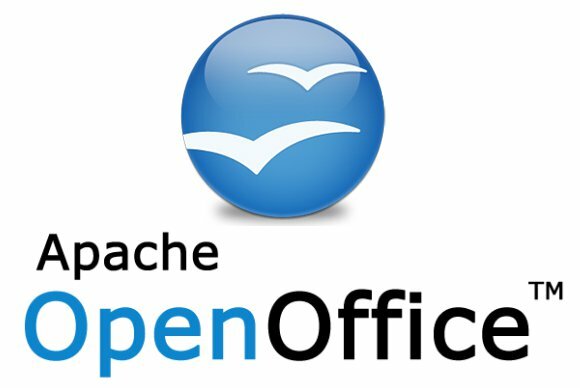 Once you have downloaded the Apache OpenOffice software into your computer, you can now proceed to install it. It do not require any activation key being an open-source software. Just double click on the installer and then click the "yes" button to permit the installation. Follow through the installation processes and then click the "finish" button once installation is complete. You can now go ahead and enjoy this great and proficient application in the following areas. You use the Apache OpenOffice "Text Document" Writer which is a word processor to typeset, edit, and proofread your document just as you use Microsoft Word. You use the Apache OpenOffice "Presentation" to create or design a presentation document just as you use Microsoft PowerPoint. 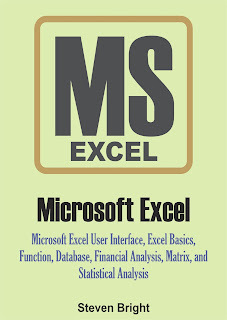 You use Apache OpenOffice "Spreadsheet" which is a spreadsheet program to perform computations, Analysis of data, financial documentation etc just like you use Microsoft Excel. You use Apache OpenOffice "Database" which is a Dada management program to collect and manage large amount of data just like you use Microsoft Access. You use Apache OpenOffice "Drawing" which is a graphics design program to design custom graphics. You use Apache OpenOffice "Formula" for writing and editing mathematical formulas. Note that most of its shortcuts a the same with Microsoft Office programs and hence that makes it even easier to get started with this application. There are many Apache OpenOffice extensions available that you can use to get more from this software. Download Apache OpenOffice extensions available at SourceForge here. You may like to check out my Microsoft Excel book on Amazon, Barnes & Noble, Kobo, Apple or any other of your favorite eBook store. Feel free to use the comments box to drop your feedback here. Photoshop is a raster graphics design and editor software. It is an handy tool for graphics designing and photography. 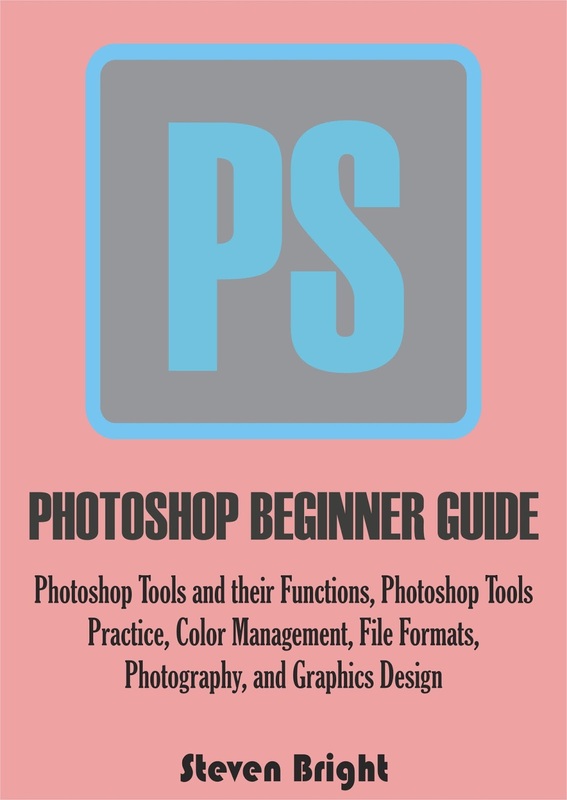 The best way to quickly build your Photoshop skills is to first study the software environment or interface. This will enable you to get yourself familiar with its tools and other components of the software. Photoshop has some great tools that you will enjoy using once you get to know their functions. This Photoshop tool can be used to make selections that are single row, single column, rectangular or elliptical and the selected can then be edited without affecting the rest of the image. This tool is the freehand version of the marquee tool. It is used to make a custom selection by drawing the selection by freehand. Photoshop have different tyoes of shape tools such as polygons, rectangles, rounded rectangles, and ellipses. Photoshop tools that fall in this category are: Eyedropper tool, Handtool, and Zoom tool. The eyedropper tool is use to select a color from an area of an image and samples it for future use. The zoom tool is use to enlarge the part of an image to have a closer view. The hand tool is use to pan an image by moving it in any direction. can be manipulated using anchor points. This Photoshop tool is used to erase content on an active layer. This Photoshop tool can be used to highlight a part of an image and manually relocate the selected piece to anywhere on the canvas. It can also be used to drag the entirety of a layer. This Photoshop tool can be used to select a particular area of an image to save that selected portion and discard the portions outside the selection. This Photoshop tool selects areas of an image based on pixels of similar values. A single click will select all neighboring pixels of similar value within a pre-set tolerance level. Photoshop Clone Stamp tool is use for duplicating objects or removing a defect in an image. It is use to colour one part of an image over another part of the same image. This same is true for any document or layer. Photoshop selection tools are used to select all or part of an image to perform retouching operations on it or copy the image. Photoshop slice tool is used to divide an image into different sections. It is very useful in website design and development where the separate parts of a sliced image can be used as pieces of a web page by applying HTML and CSS to them. The default file format of Photoshop is PSD (PhotoShop Document). Others are JPG and GIF. You can use Photoshop in retouching or editing an image (Photography) or in create custom images (Graphics design). 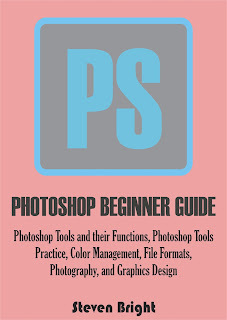 If you want to quickly build your Photoshop skills, you can check out my Photoshop book which is available in Amazon. Adobe Photoshop is good graphic software that you can easily learn and use most especially if you already have a basic knowledge of computer. With Photoshop, you can design graphics, edit pictures, create animation, and do paint work. You can then output your work as a .PSD, JPEG, PDF,or GIF and many other formats. You can drop a comment here and I will surely give a timely response. 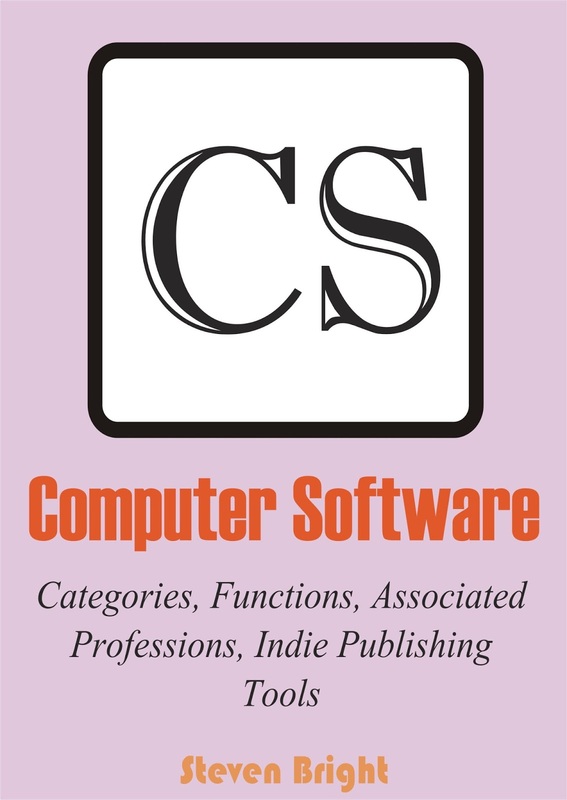 Some indie authors who are techy use Sigi or Calibre softwares to format their manuscrips for publishing as an eBook which requires the knowledge of HTML and CSS. But many still prefer using Microsoft Word to format their manuscript for publishing as an eBook and then save it as a .doc document or .docx document. If you are the type that prefer this second option, then this Will surely interest you. As an indie author, properly formatting and editing your manuscript should be your highest priority. 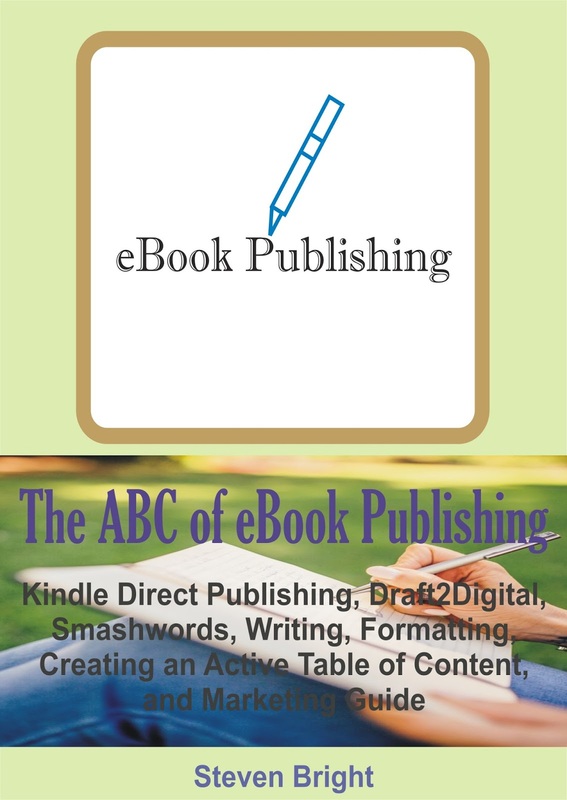 To do this rightly, the following guides will be of great help to you in professionally formatting your manuscript to acceptable standard of major eBook publishing and distribution platforms like Amazon Kindle Direct, Smashwords and Google books. 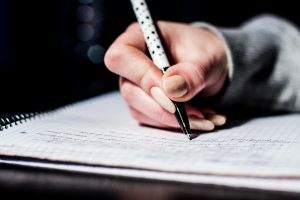 Once your book is well written and properly formatted, you will surely get good feedback from readers in the form of sales and positive reviews. Save the manuscript in Microsoft word as a .doc document (Save As 1997-2003). Properly edit and proof read, as well as removing all tab and spacebar spaces. To do this, ON the Show/Hide MS word feature to guide you. Create and use custom styles to format the front and end matter of your book. You can directly apply Bold, Italics, and Underline where necessary. 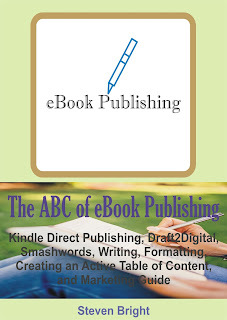 Create the working Table Of Content using the Bookmarking method which converts well in both Smashwords and Amazon KDP Direct unlike inserting table of content through Reference menu which is not acceptable in Smashwords. Simulate the eBook with your smart phone device to have a feel of it. If you are convinced it is great, congrats. Login to your platform account and follow through the procedures to publish it. Spread the news of your book being live on your published platforms. Start implementing your planned promotional strategies. Good luck. You now know the basic tips to get your manuscript professionally formatted using Microsoft Word. The next thing is to apply this eBook formatting knowledge in formatting your next book. If you recently published à title, then it is time to start work on your next book too. You can check out this my new book on how to hack through eBook publishing and marketing skills which is live on Amazon. Computer software is any set of machine-readable instructions that directs a computer’s processor to perform specific operations. NOTE: The second part of computer components is “hardware” which is the physical components of the computer. Just like the spiritual controls the physical, computer softwares controls the hardware. Engineering (MATLAB, AutoCAD, Solid works, ANSYS). Feel free to use the comment box to give me any feedback. Once your blog is live and set, with some posts already published. The next great step is to manually submit your blog's URL to search engines instead of expecting them to find it on their own and hence enhance it search engine optimization (SEO). By doing this, you accelerate the process of search engines crawling your blog and enhancing its visibility. The following steps will guide you on how to do it. 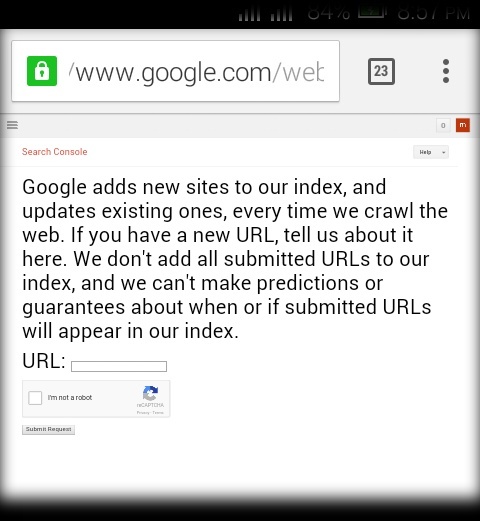 To submit to Google directly, go to www.google.com/webmasterstools/submit-url or click submit URL now to direct you to the Google search console address and follow the easy process there. The figure below shows you what the search console looks like. You can also submit to Google and other search engines like Bing,and Yandex through third party sites like AllTops.com, exactseek.com, and entireweb.com. Submitting your blog or website URL manually to search engines is a sure and tested way to improve the search engine optimization of your blog or website. © Monday Sadiku . Awesome Inc. theme. Theme images by RBFried. Powered by Blogger.